Inkallpa – Sacred Valley will make your experience in the Andean World as intense as you want and more. Located in the Sacred Valley of Cusco, It is just minutes from Urubamba and the cozy village of Ollantaytambo, where the main train station to Machu Picchu is located. The Sacred Valley with its attractions, pleasant climate and moderate altitude (less than 9200 feets) is the ideal place to spend a few days knowing the wonders of the Andean World. There are 24 rooms, built for your welfare. All have terraces or balconies with a spectacular view. 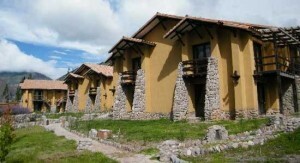 From your room you will join the beautiful landscape of the Sacred Valley.They are 24, built for your welfare. All have terraces or balconies with a spectacular view. 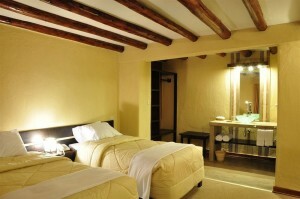 From your room you will join the beautiful landscape of the Sacred Valley. 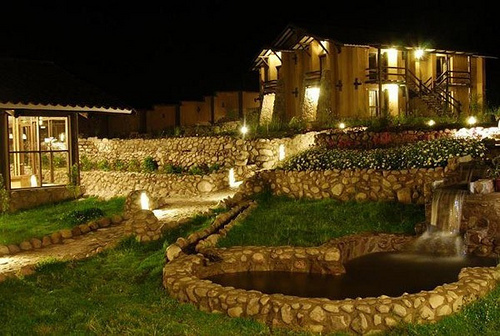 They are warm and decorated in light colors to create the right atmosphere for your rest, so you can absorb the magical spirit of the Valley.